Hyundai Creta Facelift: 10 new features EXPLAINED! 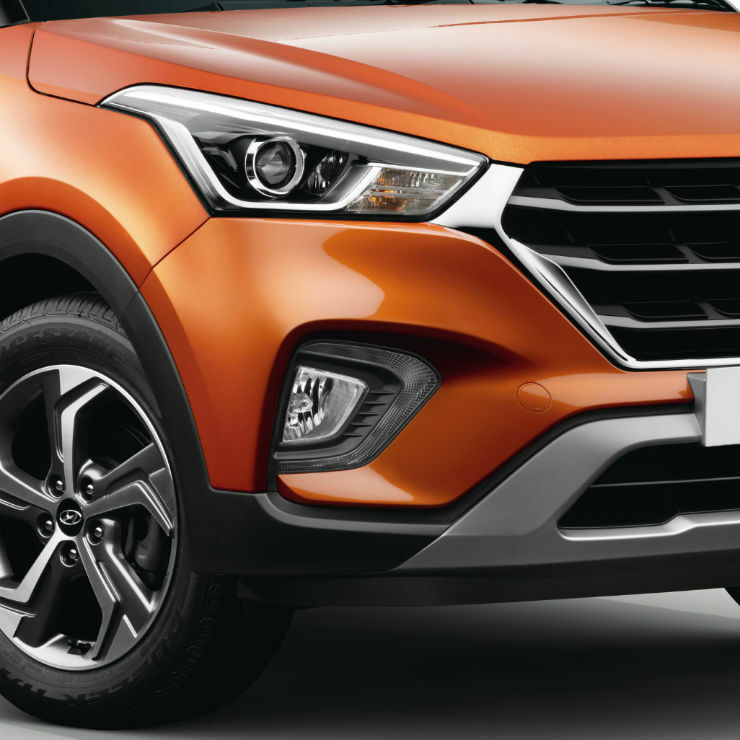 Hyundai launched the facelifted Creta today in the Indian market. Hyundai has always been known for offering a long list of features and the new Creta also boasts about a few new and segment-first features. 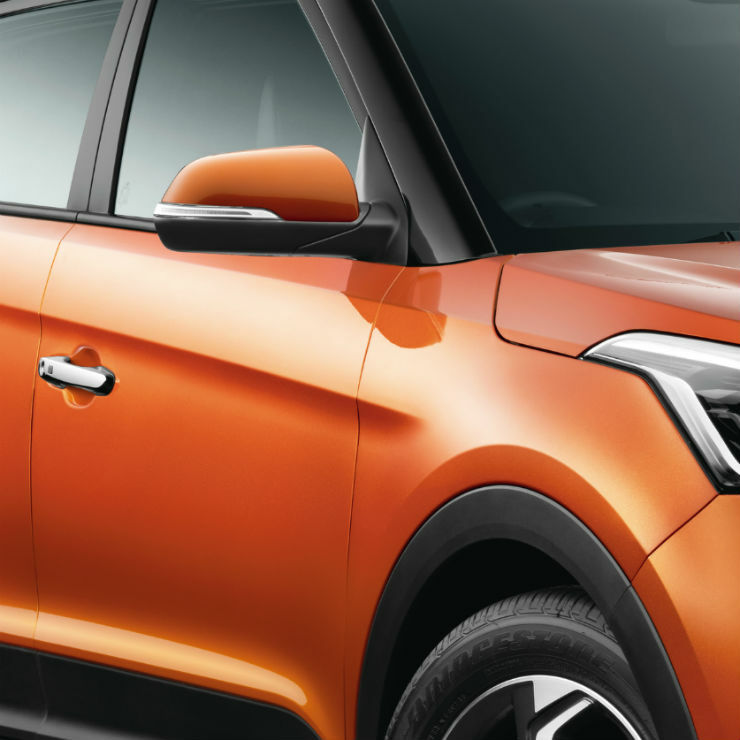 What are the 10 new features that are offered with the 2018 Hyundai Creta? Let’s find out. The facelift Creta gets LED DRL lamps surrounding the front fog lamps of the vehicle. The DRLs increase the visibility of any vehicle during the daytime and is a mandatory feature in many foreign countries. The outgoing version of the Creta had integrated LEDs in the headlamp that worked as parking lamps but they were not always-on DRLs. The outgoing version of the Creta came with projector headlamps but they used halogen bulbs. In the new version, Hyundai offers bi-functional projector headlamps that offer more brightness and better visibility at night. This will increase the safety of the car occupants too. The new Creta also gets LED side indicators integrated into the mirror. This makes the new Creta look upmarket. The LED lamps are also much long-lasting than the conventional bulbs and have other benefits like low electricity consumption and extra brightness. The shark fin antenna was made popular by the premium German cars. The shark-fin really uplifts the way a vehicle looks like and makes it premium. The antenna is used for FM radio and is positioned on the roof for maximum coverage. Such antennas are also quite long-lasting due to their compact size. The new Creta offers an electrically adjustable driver seat in the top-end variants. 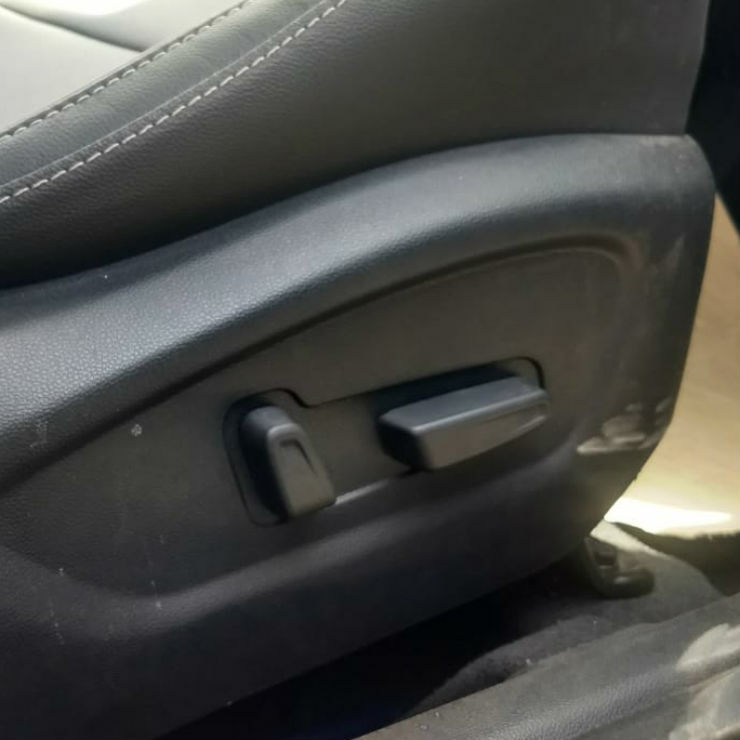 This is a premium feature and allows the driver the adjust the seat with minimal effort. Electrically powered seats also allow small movements that ensure that the driver can set up the seat in a precise position. The new Creta comes with a 6-way adjustable seat but there is no memory function that can remember the position of the seat. The sunroof is becoming the latest trend in the Indian market. 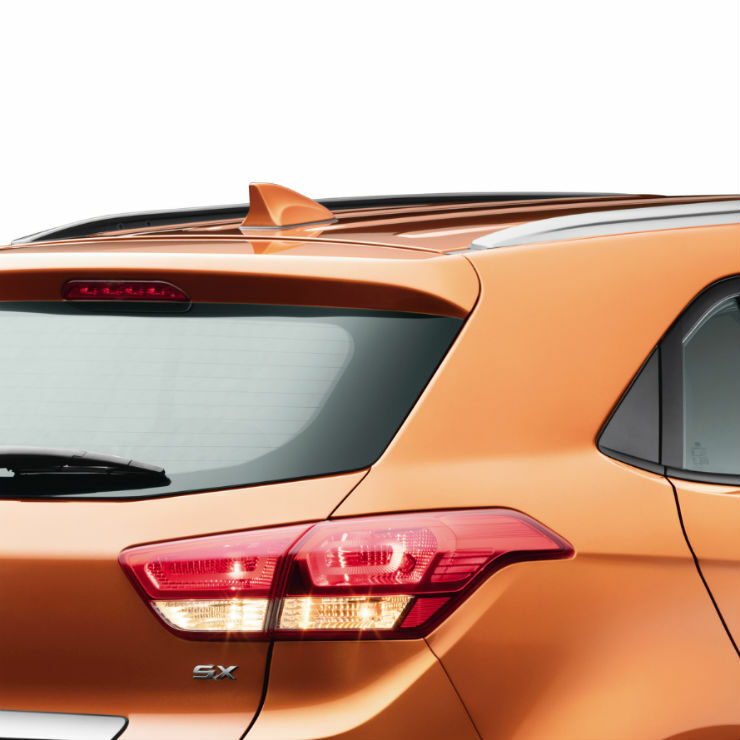 Hyundai now offers an electrically powered sunroof in the new Creta. It can be opened and closed with the touch of a button. 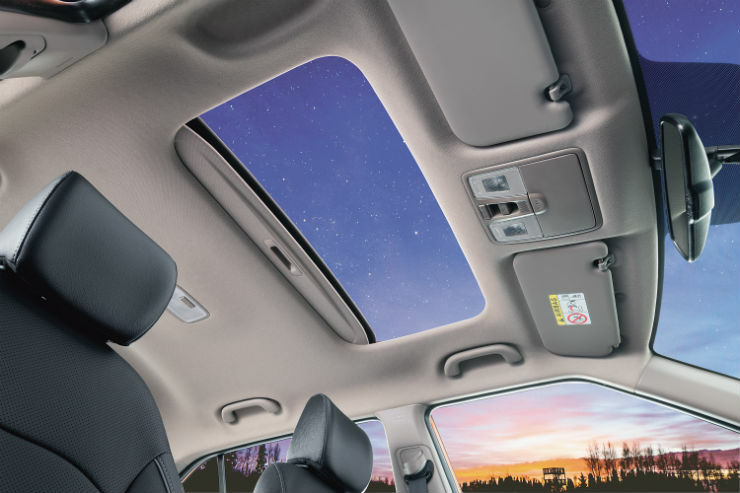 The sunroof can also be set for air ventilation mode that opens a small vent that allows air to circulate inside the vehicle without letting the sun come in. Most of the modern smartphones allow wireless charging. 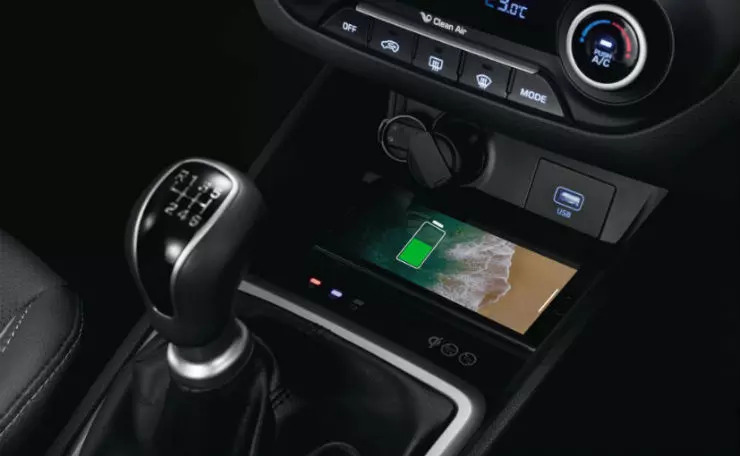 The Hyundai Creta has become the first car in the segment to offer a built-in wireless charging system for smartphones. The charging pad is located in front of the gear lever. It supports all the Android and Apple smartphones that have wireless charging feature. The Creta also gets a smart band key for the top-end variants. It takes the keyless entry to another level. The smart band key allows the users to not use the key fob at all. A smart band provided with the vehicle can act as a key and the vehicle can be opened and even the engine can be started. This allows greater mobility to the customers. 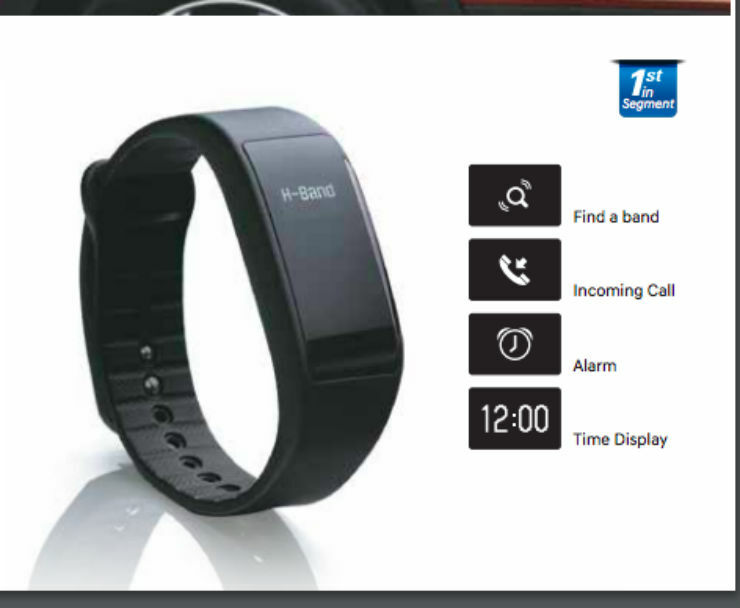 It also allows functions like opening the tailgate, unlocking the door, recording sleep cycle and counting steps. 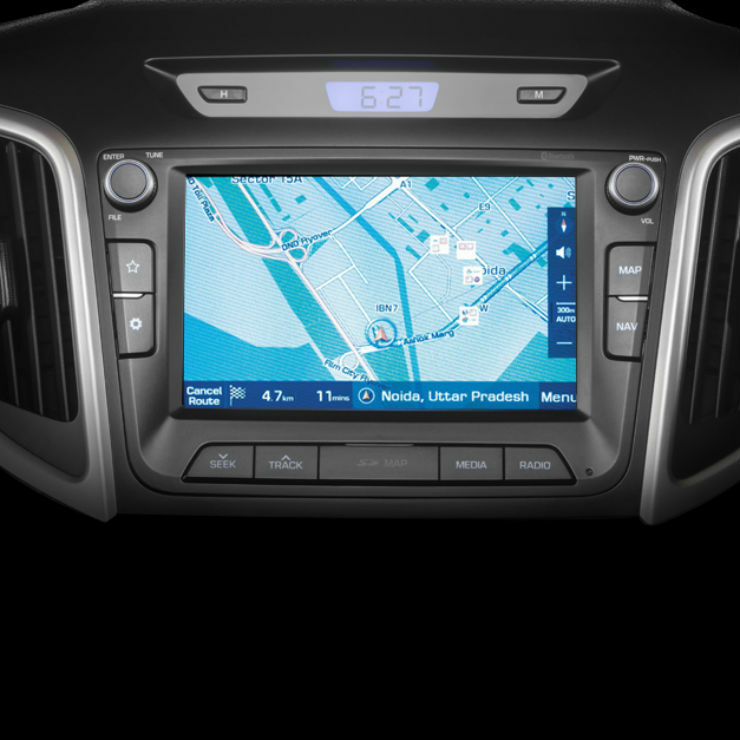 The new Creta gets a 7-inch touchscreen infotainment system that has integrated Apple CarPlay and Android Auto connectivity. It offers similar features to the outgoing Creta but offers a larger screen that is easier to use and has better responsiveness. 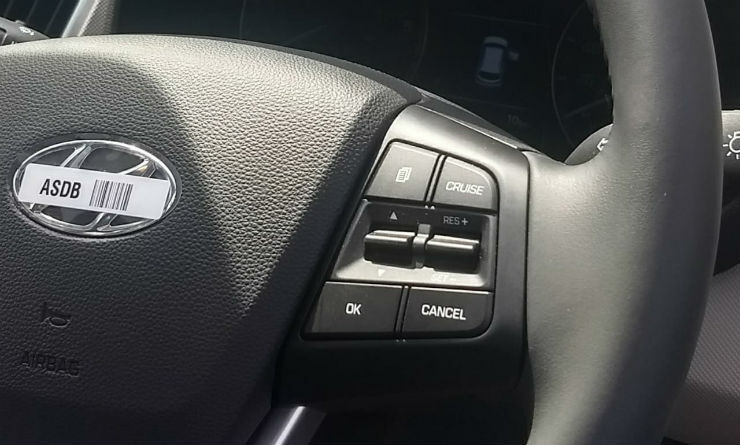 The new Creta also gets a cruise control system. It allows easier and relaxed driving on the highways. Cruise control maintains the speed of the vehicle on the highways without any accelerator input. As soon as the brake is pressed, the cruise control system gets disengaged. This allows a relaxed driving experience during long drives on the highways.